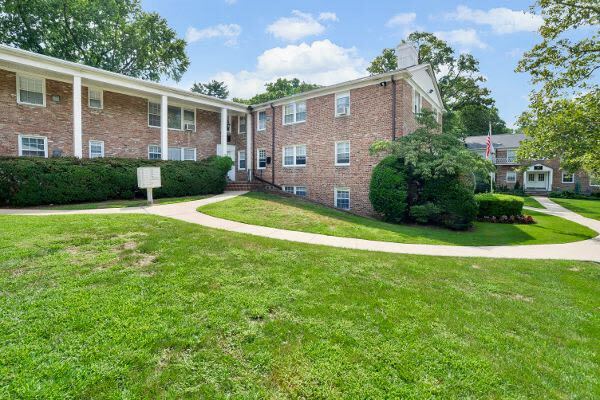 Short Hills Village Apartment Homes offers 1 & 2 bedroom apartments for rent in Short Hills, NJ. Each of our apartment homes offers spacious floor plans, fully equipped kitchens, as well other features and finishes designed to offer something pleasing for everyone in your household. Whether relaxing indoors in the comfort of your apartment, or taking advantage of our beautifully landscaped grounds, Short Hills Village Apartment Homes has what you want to live well, both in your home and out. Explore all of the community amenities and apartment features available. Contact us soon to learn more about apartments in Short Hills. We can’t wait to welcome you to the community!